Take a look at this delightful duplex for sale in Kittery Maine. Live in one unit and let your tenant help with your mortgage. Or, invest in this super convenient location. Literally a hop, skip, and a jump to downtown Kittery ME and you can easily bike or walk to Portsmouth Naval Shipyard or just cross the bridge to Portsmouth NH. Two 2 bedroom units with 1,166 square feet in each. Fully applianced with a nice backyard and water views or just stroll down the street to Kittery restaurants and shops. 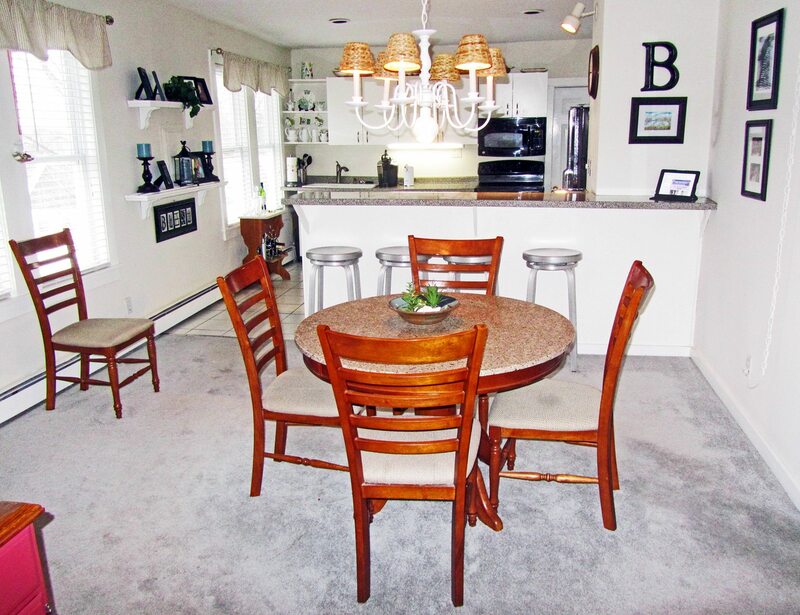 Beautiful Kittery ME duplex, just a hop, skip, and jump to downtown Kittery. Well maintained Kittery ME duplex is definitely worth a look for Portsmouth Naval Shipyard workers or nearby Portsmouth NH. 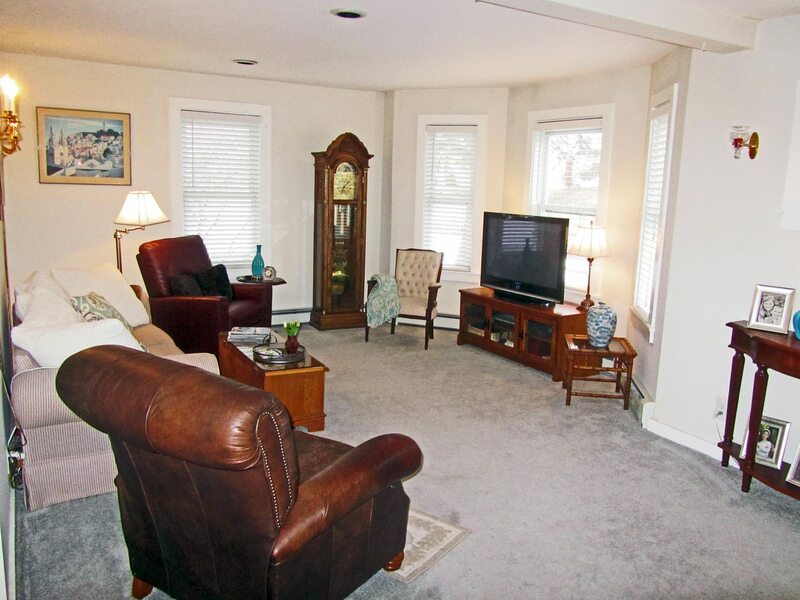 Relaxing living room in Kittery Mane duplex. Sellers can get some great selling tips here.